This is Michelle Stark, Founder of Matanya’s Hope. She’s measuring a child’s foot for a pair of shoes. 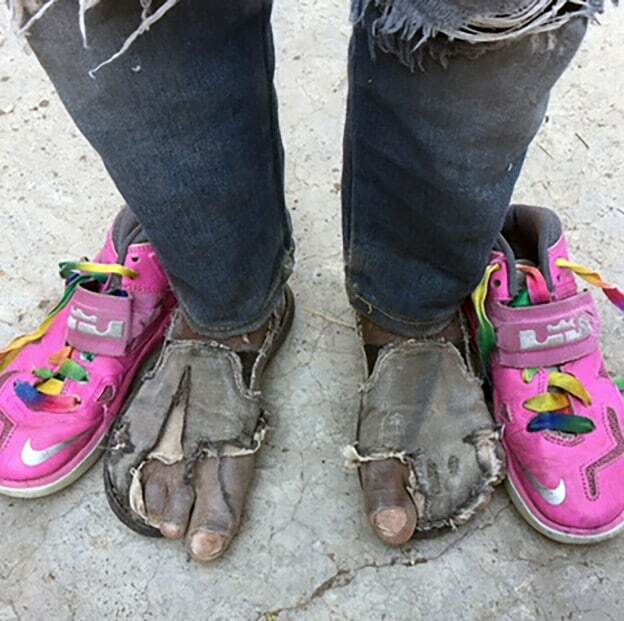 We need your help to be able to continue reaching the children in need. Please donate what you can to help us make this mission possible. 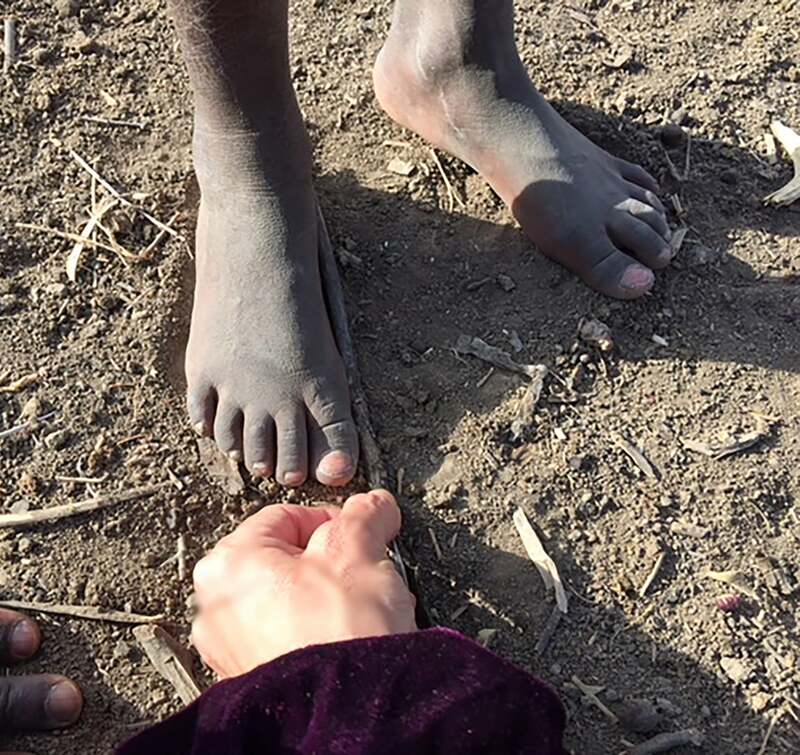 This entry was posted in PRE MISSION on April 18, 2018 by Michelle Stark. This summer, seven students from Troy University will be traveling with Matanya’s Hope during the month of June. They will be visiting with many of our sponsored students, helping us to distribute much needed clothing, shoes, school supplies, etc. 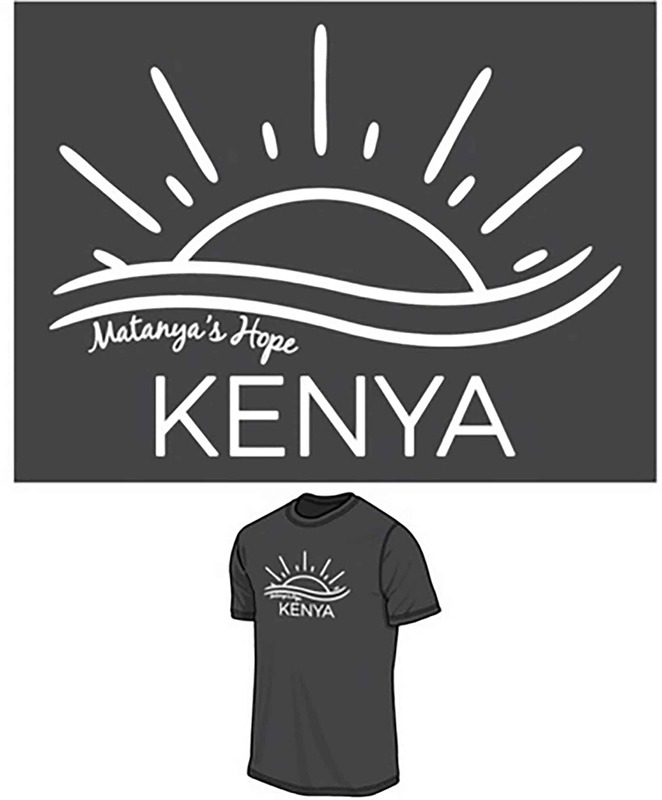 This is a great opportunity for you to purchase a Matanya’s Hope t-shirt and have it gifted to your student during the mission. The Troy students are so excited to share love and encouragement with our Kenyan family. In an effort to help raise funds for their own trip, the Troy students are selling these wonderfully soft, cotton t-shirts. What a win win! Place your order by April 15. You can pay via VENMO or by sending a check to Matanya’s Hope. This entry was posted in Uncategorized on April 5, 2018 by Michelle Stark.